Success based statistics focused on market sustainability. Reliance Compliancy's regulatory and international market knowledge as the market leader comes from over 100 years of combined industry knowledge gained from direct relationships and responsibilities with mobile operators, content providers and aggregators. We provide compliance support focused on market sustainability and top line commercial objectives. Rel8 (Relate) is Reliance Compliancy's proprietary powerful testing and market insights software tool. Providing Monitoring analysis, Ad flows, Service tests and in-depth Market Data reporting. Combined with our powerful manual monitoring processes of campaigns we gain a level of understanding over trends and market activities unparalleled in the industry. Throughout the monitoring process of advertising and services across Reliance Compliancy's global markets we build an invaluable database of statistics and trends that offer unique insight around competitive analysis and market intelligence that can positively impact our clients commercial and marketing strategies and help build business opportunities. Reliance Compliancy's main objective and value is in keeping our clients services live and generating revenues. We provide a unique interface and focus on rapid resolution of infractions or any potential threats we access. 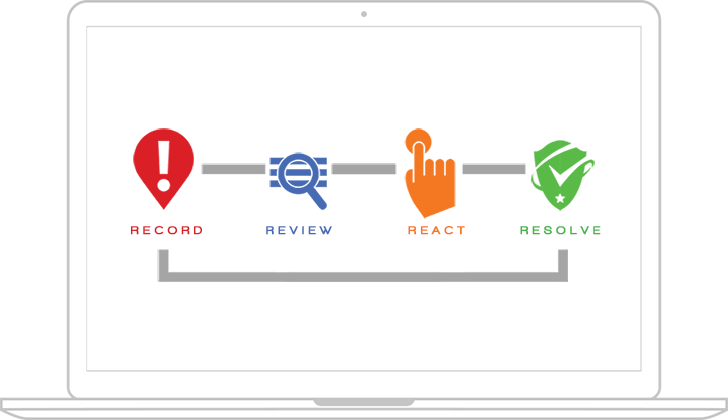 With our hands on real time rapid response approach Record – Review – React – Resolve we focus on the solution while providing proactive measures designed substantiate and mitigate escalations. Rel8 is Reliance Compliancy’s powerful testing and market insights software tool. Providing Monitoring analysis, Ad flows, Service tests and in-depth Market Data reporting. in Latin America, Europe, India.